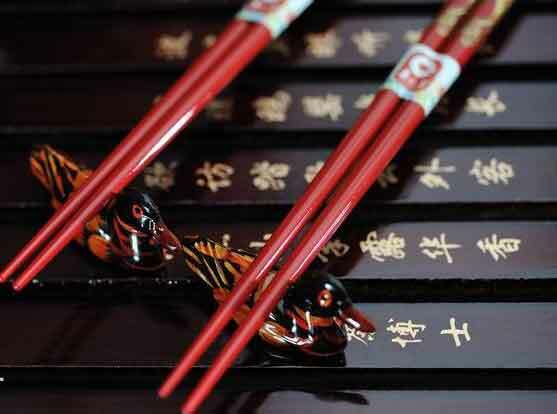 As a unique tableware item of the Chinese nation, chopsticks boast a history of more than 3,000 years. 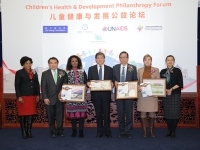 For the past two decades, The Chi Heng Foundation has endeavored to help children born in China's AIDS affected villages to achieve fulfilling lives. An American professor who has been teaching in China since the early years of its reform and opening up recalls stories of the country's transformation and those of his own. 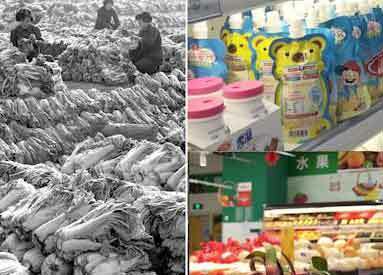 China's rapid economic development over the past decades has resulted in remarkable changes in people's diets. This year, three Chinese cities - Hong Kong, Beijing and Shanghai - are ranked among the top ten world cities by the Globalization and World Cities Research Network. A mysterious ancient trail network extends through jungles and valleys. It is the Tea-Horse Road (Chama Gudao), a trail network formed under the footsteps of horses and people. 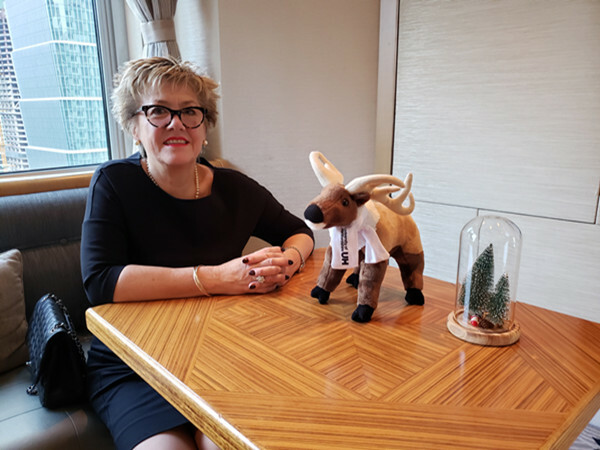 Julie Newlan, pro vice-chancellor at the University of Hertfordshire in Britain, has pledged her university would not hesitate to provide cutting-edge education to international students. People in Hainan actively take part in the protection of sea turtles that could otherwise disappear due to excessive capture and rampant pollution. TAC Conference 2018 focusing on innovation and development in language services in commemoration of 40 years of reform and opening up will be held in Beijing on Nov. 19-20. "Venom"'s success at the Chinese box office indicates that the luck of internet giants such as Tencent starts to change as they explore their investment in the film industry. Before Stan Lee died on Monday, the man behind the legendary Marvel Comics characters had great ambitions and passion to develop new heroes for the Chinese market.